Women make a comeback this year, and are heavily represented in 4 major categories. NEW YORK – The music of “Black Panther,” with Kendrick Lamar in its starring role, officially owns the 2019 Grammy Awards, where women are heavily represented in the major four categories following a year where their presence was barely felt. 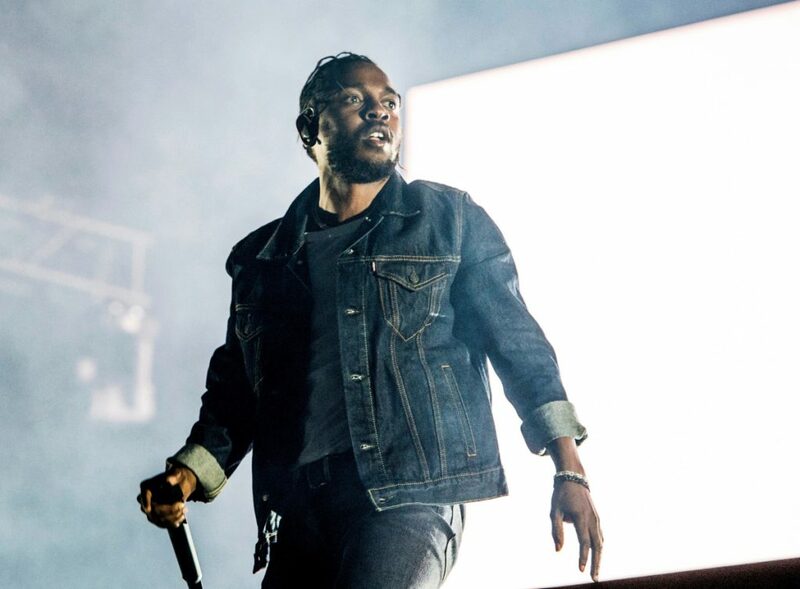 Kendrick Lamar, shown performing in 2017, has eight Grammy nominations this year. Drake, Cardi B, Brandi Carlile, Childish Gambino, H.E.R., Lady Gaga, Maren Morris, SZA, Kacey Musgraves and Greta Van Fleet also scored multiple nominations. Taylor Swift, a two-time album of the year winner, also only earned one nomination – her “reputation” album is up best pop vocal album. Justin Timberlake, whose “Man of the Woods” albums flopped earlier this year, picked up a nod for “Say Something,” his collaboration with Chris Stapleton.